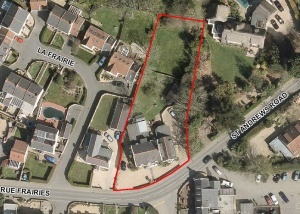 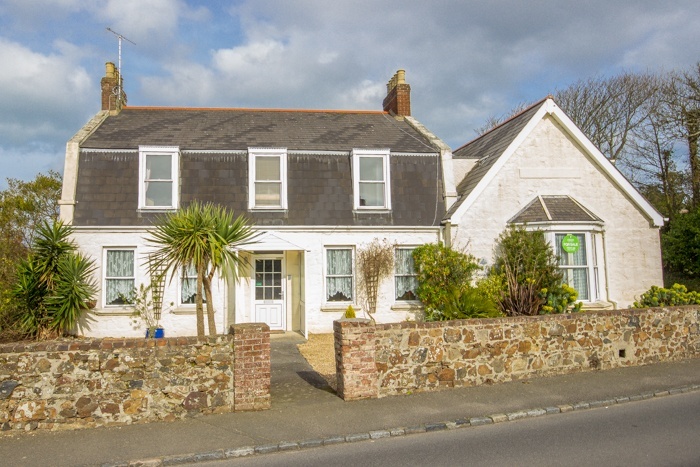 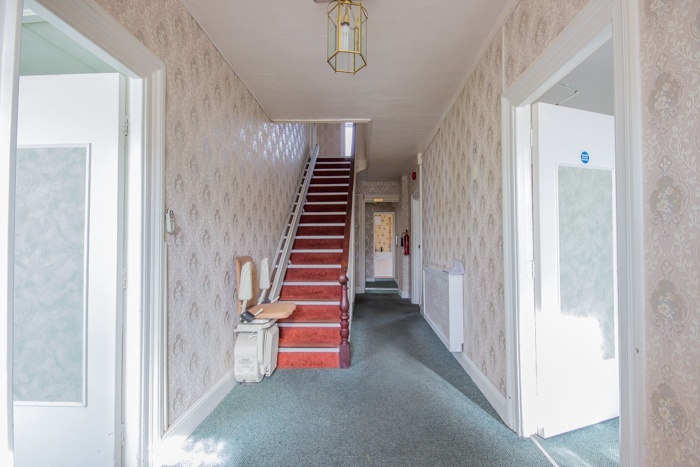 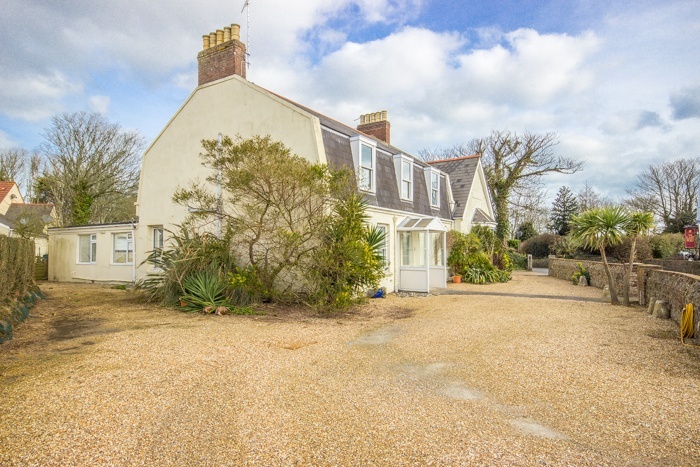 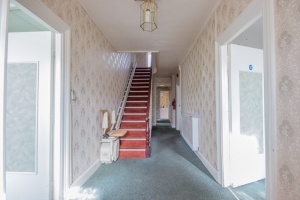 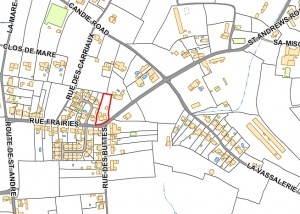 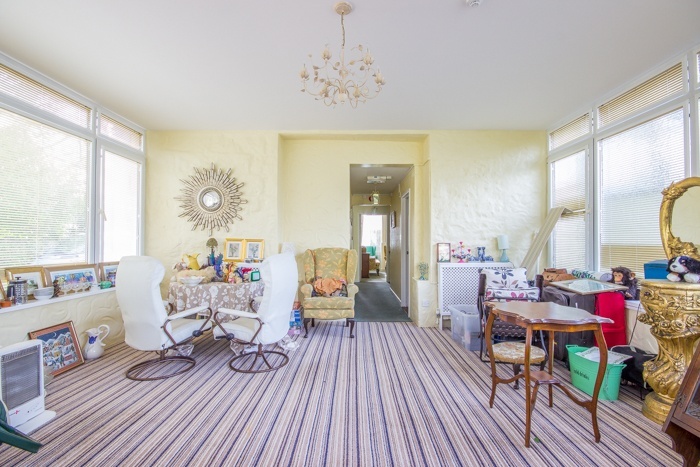 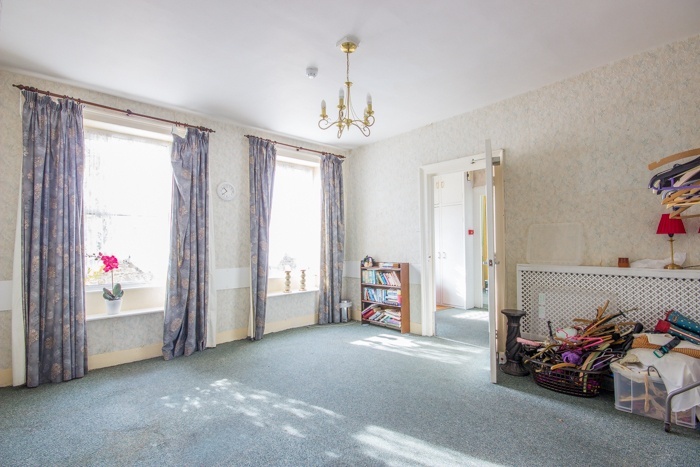 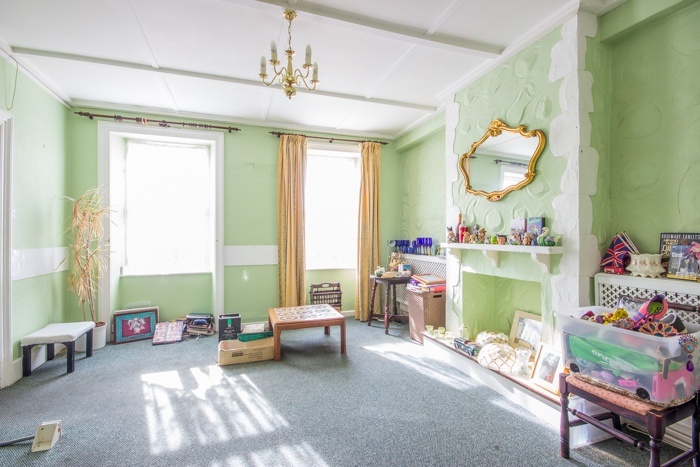 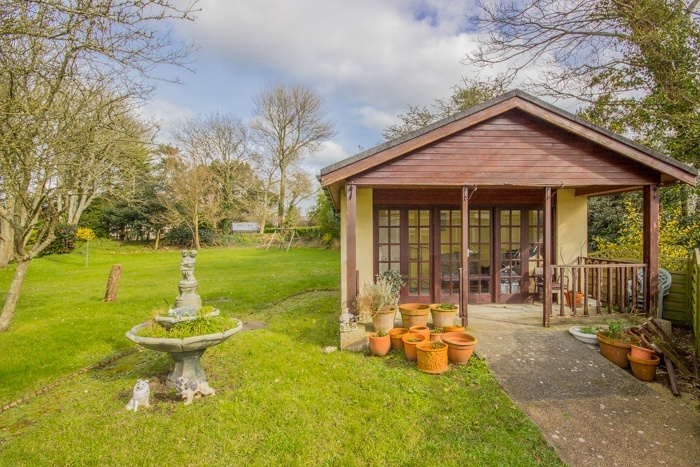 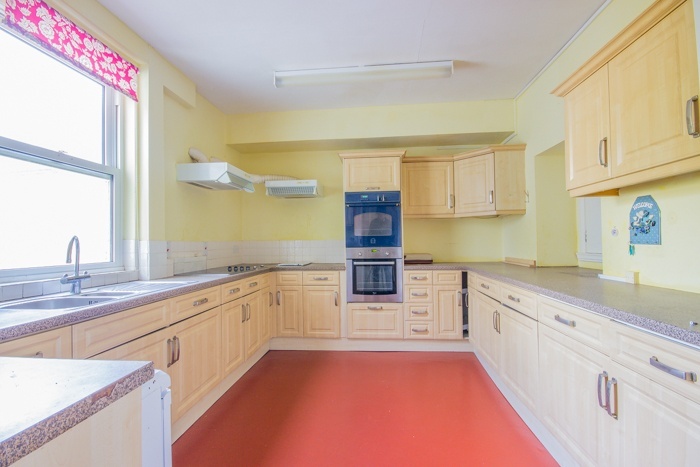 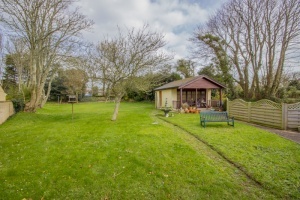 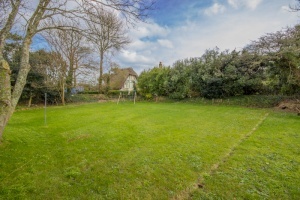 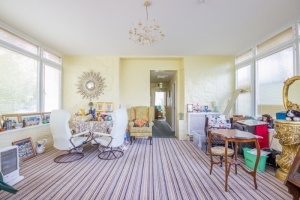 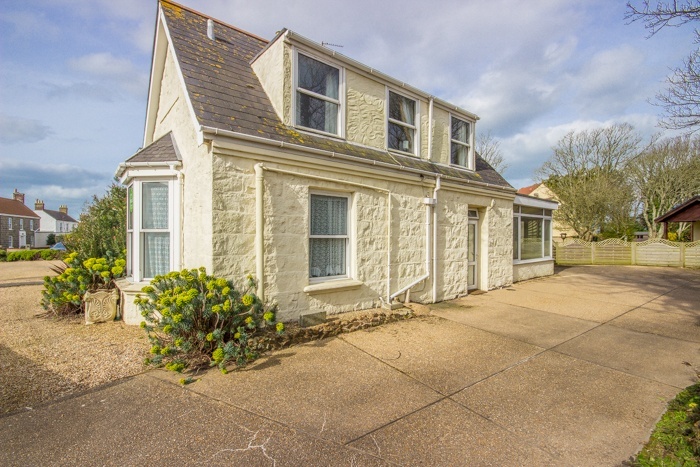 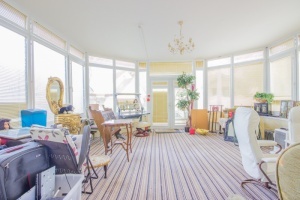 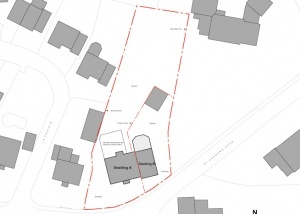 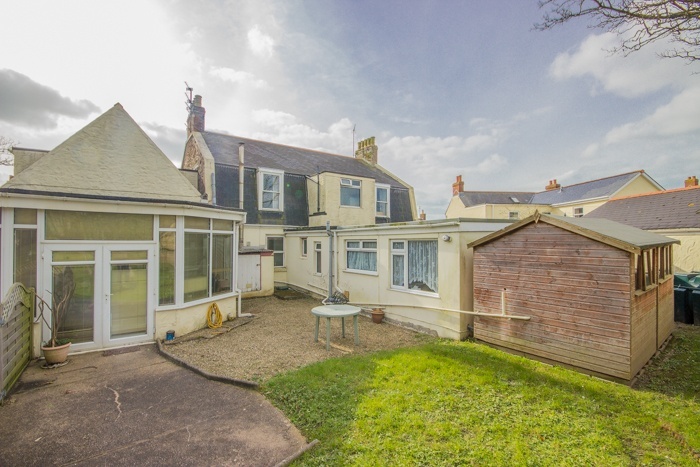 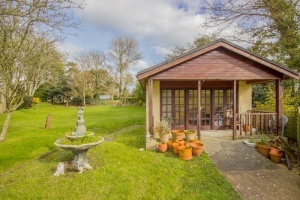 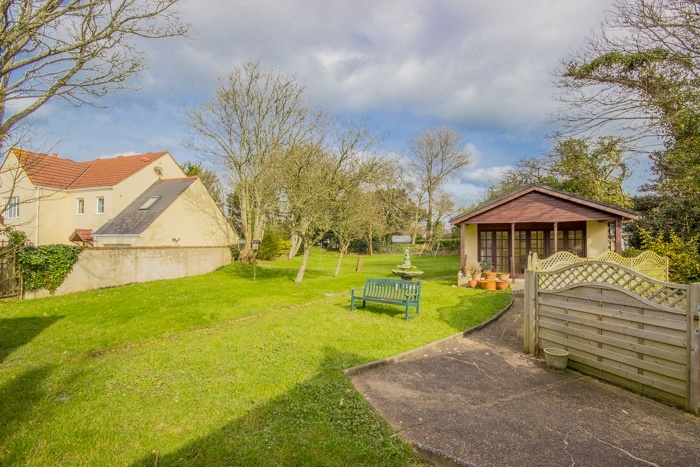 A former residential care home situated in a desirable location in the parish of St Andrew. 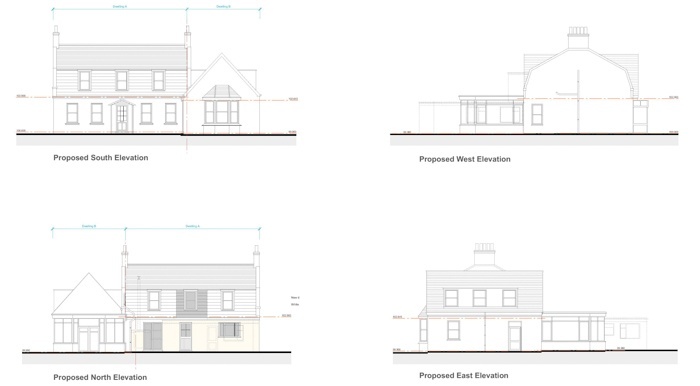 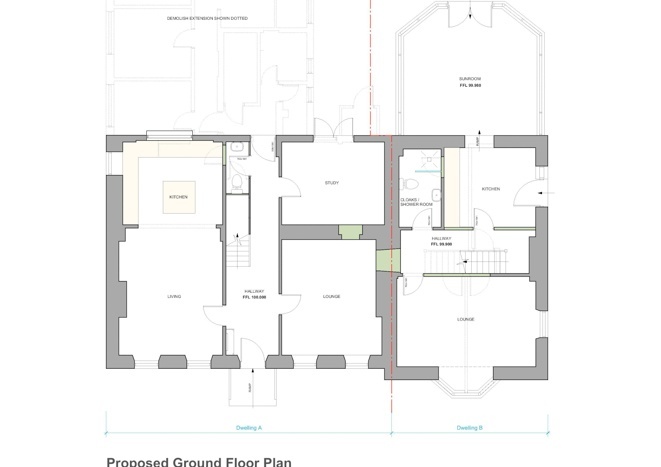 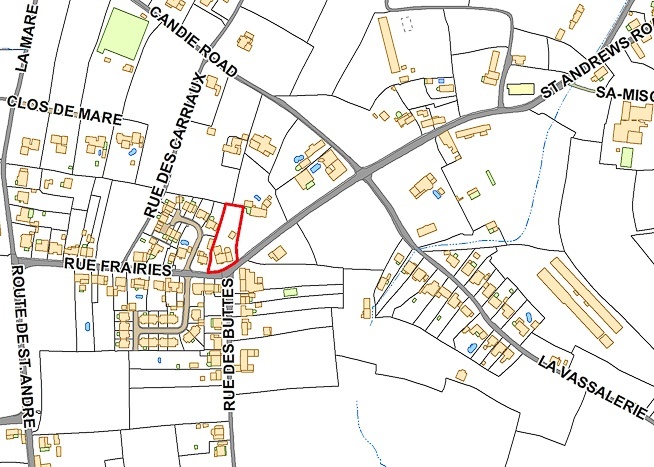 This is a great project/development opportunity as permission has recently been granted to convert the premises to two dwellings. 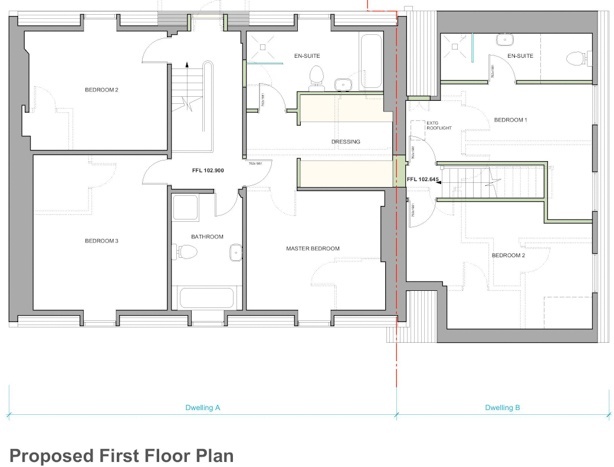 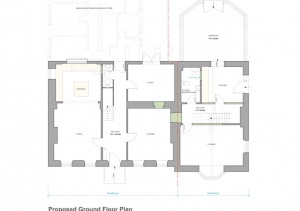 Alternatively it would make one fantastic family home if desired (subject to planning permisssion). Externally this large property has an enclosed rear garden and extensive parking to the side and front of the house. 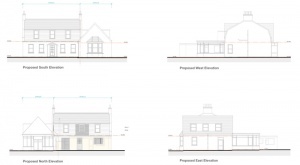 Appletrees has great appeal for anyone seeking a project and it is a fantastic opportunity to create either one or two desirable dwellings in a sought after location. 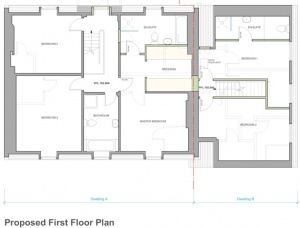 Iternal viewing with Vision is recommended to fully appreciate the full potential this property has to offer.